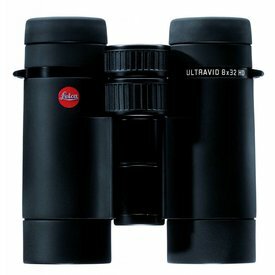 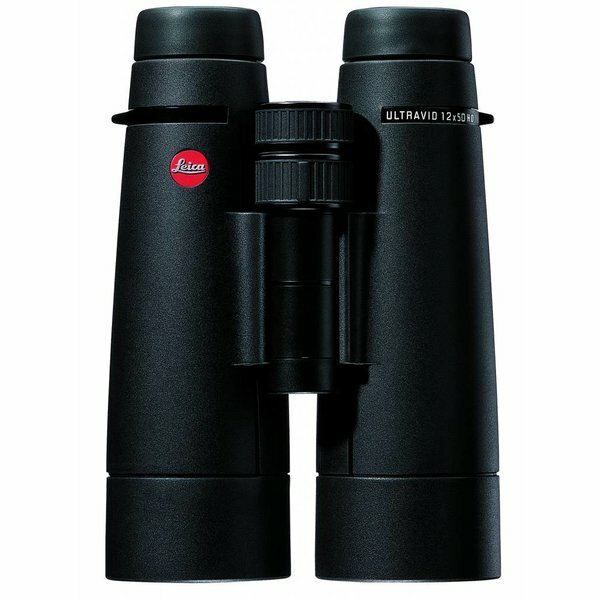 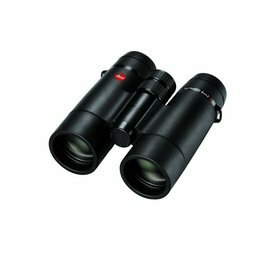 With their ideal combination of high transmission and perfect contrast, the 8x50 DH-Plus models are truly excellent binoculars for use at night and in low-light. 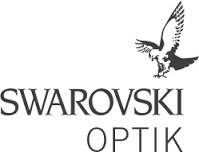 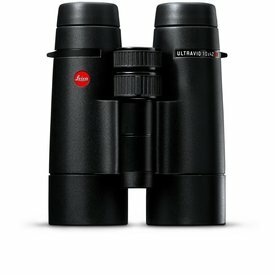 The 10x50 HD-Plus models offer high magnification for good detail identification and thanks to the large exit pupil they allow unique observation experiences even in the hours approaching darkness. 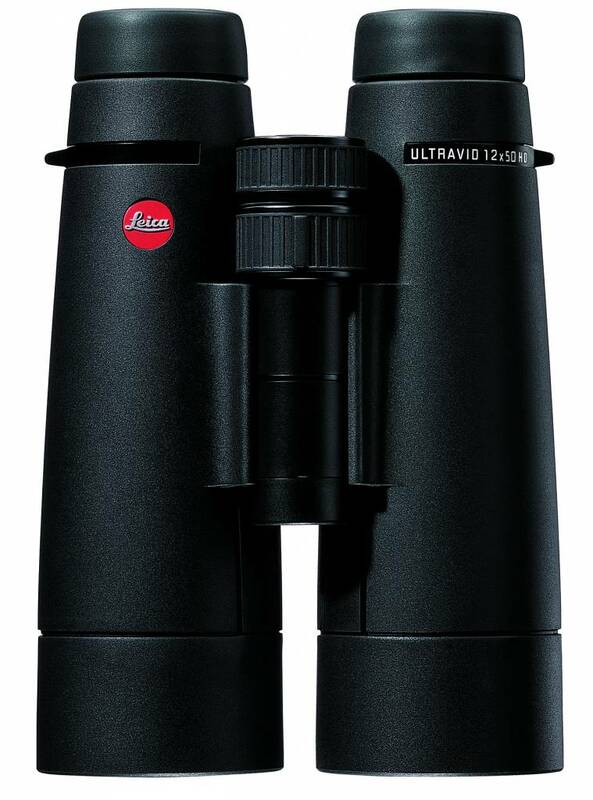 The 12x magnification offers the best possible detail identification, and is ideal for the use with tripods.